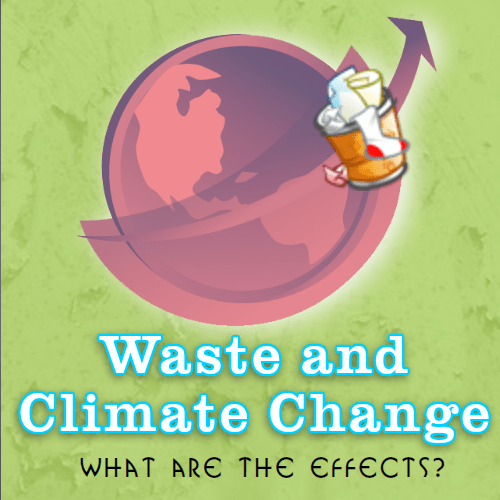 Waste and climate change is an important issue, given the ever rising quantities of waste bring produced. Reduction and reuse of waste is the preferred option, and most important aim in any waste strategy. 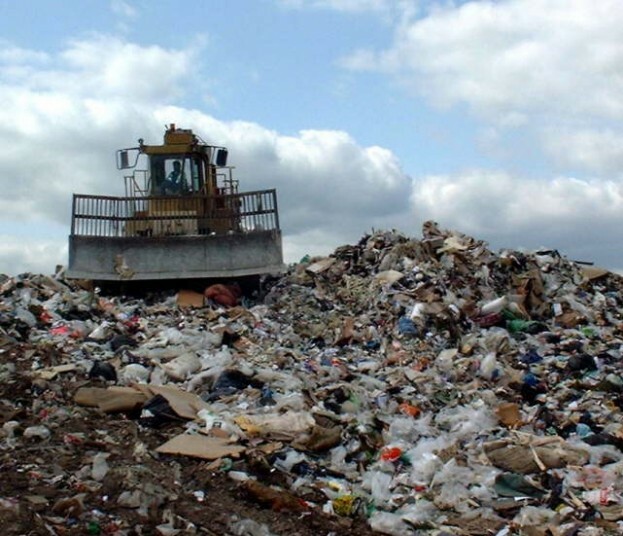 The EU Landfill Directive requires all landfill sites taking biodegradable waste to where possible capture and use the methane released by the site, converting it to the less potent Carbon Dioxide and reducing the need for some energy generation from fossil fuels. Energy from Waste (EfW) plants release carbon dioxide. However the energy generated reduces the need to use more polluting fuels so the development of EfW will continue to be encouraged as part of a renewable energy strategy. Recycling processes require energy use. However in many, but not all cases this will be less than that energy used for extraction and movement of raw materials. Due care should be taken that recycling energy used is not so great as to negate the benefit. Composting emits greenhouse gases. Composting must be managed carefully to ensure that is in the form of carbon dioxide rather than the more damaging methane. Reduction and reuse of waste has a generally positive climate change impact compared to other waste management options. 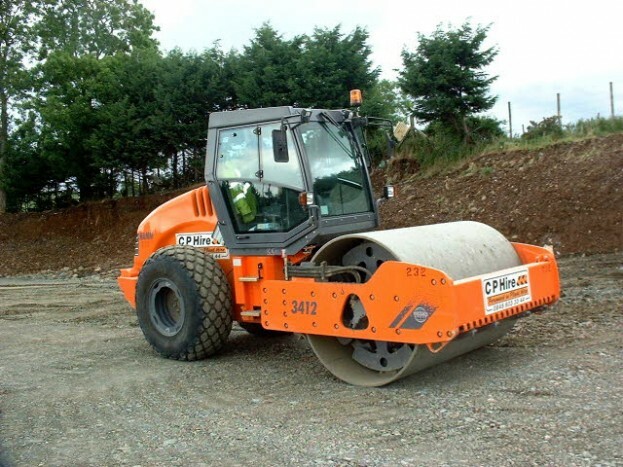 However some more durable reusable goods may require more energy use in the production process. Where new goods are more energy efficient it may be better to dispose of old models before the end of their life. Visit our Climate Change: for Better or Worse? web site.